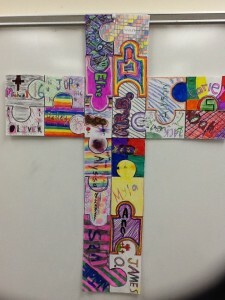 my name is on this cross | JdR. This entry was posted in Uncategorized and tagged 2 bible by jribbens23. Bookmark the permalink.